As the 2017 Legislative Session has come to a close, there were some significant changes to the Unlawful Detainer Statute. Fortunately for us in the apartment industry, these changes were positive. There are three notable changes in § 78B-6-810 regarding court procedures that went into effect May 10, 2017. Of primary significance is the elimination of the restriction on the type of unlawful detainer claim that is entitled to an expedited evidentiary hearing where the court is to determine who has the right of occupancy during the litigation’s pendency (i.e “Immediate Occupancy Hearing”). As the law currently stands, only claims of non-payment of rent or criminal nuisance are entitled an Immediate Occupancy Hearing. Claims of general nuisance, end of term, tenancy at will (e.g. employee lease), etc. although entitled to an expedited process, aren’t entitled to an Immediate Occupancy Hearing. 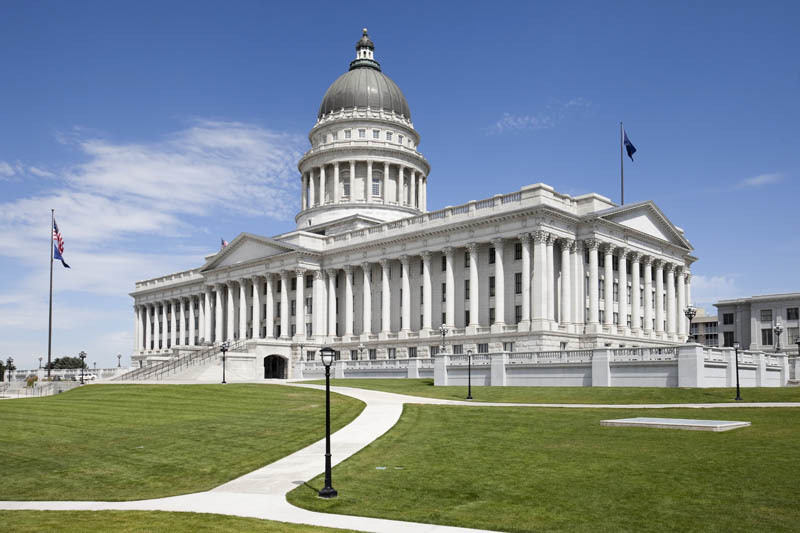 Any request for such a hearing was routinely objected to by the likes of Utah Legal Services. Although our office would request and the court would calendar an Expedited Pretrial Conference, if the parties were unable to come to an agreement as to when the resident(s) would vacate, there was no guarantee that the court would resolve the issue of possession.